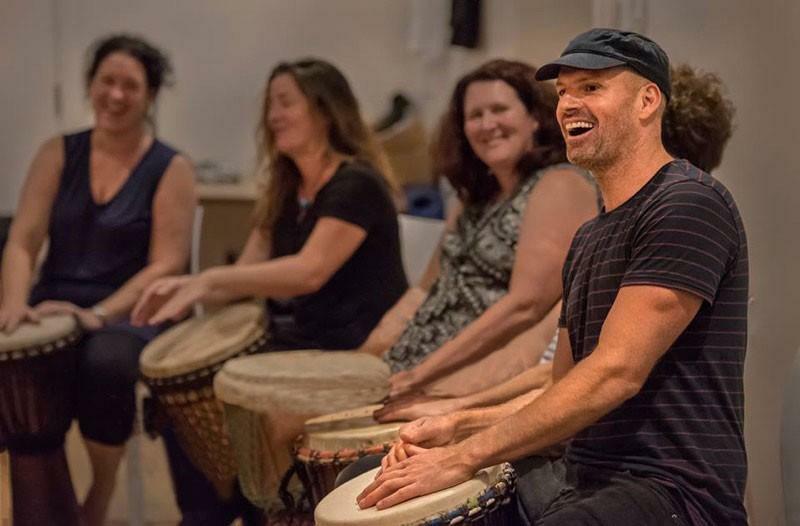 "Our client was really excited with the drumming session & really enjoyed the show"
Sun Life Financial In Jakarta Indonesia have just experienced one of the most powerful team building activities in Indonesia - An InRhythm Drumming Experience! Each of the 250 staff at the awards night got to play their own drum, which they kept at the end of the event as a staff reward! The feedback was so positive that inRhythm has now been booked for more events with the organiser. 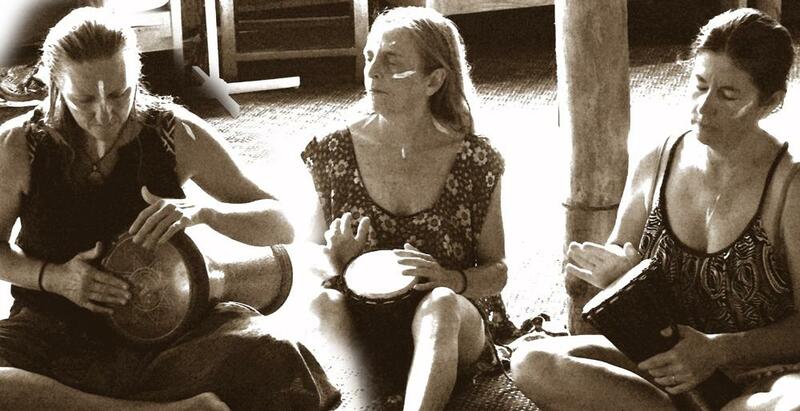 Keep posted for an upcoming event of 1000 people each playing their own drum.